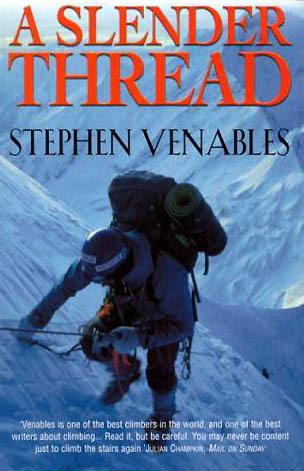 The story of the ill-fated Panch Chuli expedition, when a failed abseil anchor sent Stephen plummeting 300 feet down a mountainside. He survived, but with two broken legs, stranded at 6,000 metres on a remote Himalayan peak. Luckily he was with some of the world’s finest mountaineers, including Chris Bonington.